1742  One-half story house built by Benjamin Stiles (1, p. 2). 1891  House enlarged by William Hinson. In essence, Hinson built a second house that is two-half stories and connected the two structures with a flat roof (1, p. 2). 1960  William Hinson Mikell owned Stiles Point Planation. 1974  C.O. Thompson III owned the plantation and was restoring the house (1, p. 1, 5). In the twentieth century, the farm produced cabbage and green beans. The Stiles family cemetery is located at Stiles Point Plantation (1, p. 3). Learn more about historic Charleston County including the port city of Charleston and lovely nearby James Island. We have helpful guides to Charleston history and Charleston libraries and museums – plus Charleston bed & breakfasts, Charleston hotels, and Charleston jobs. 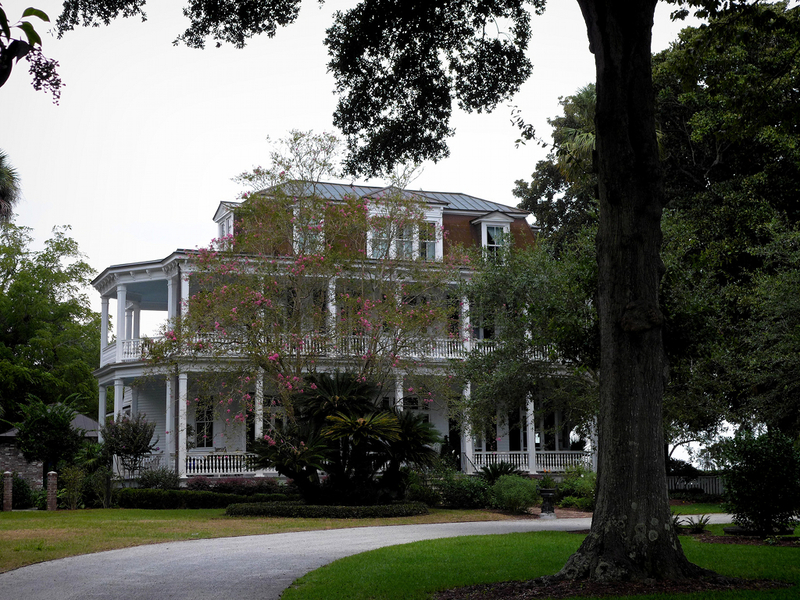 We also have guides to James Island restaurants and Charleston real estate.